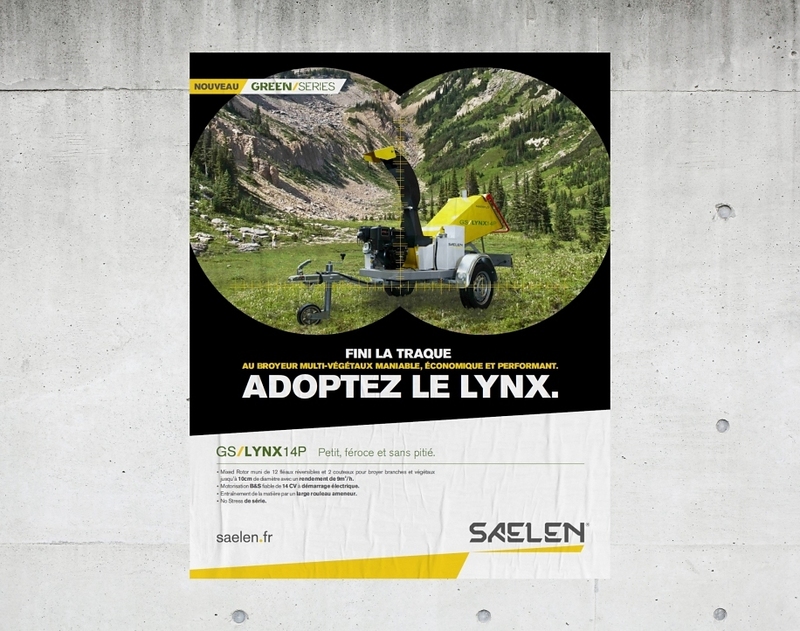 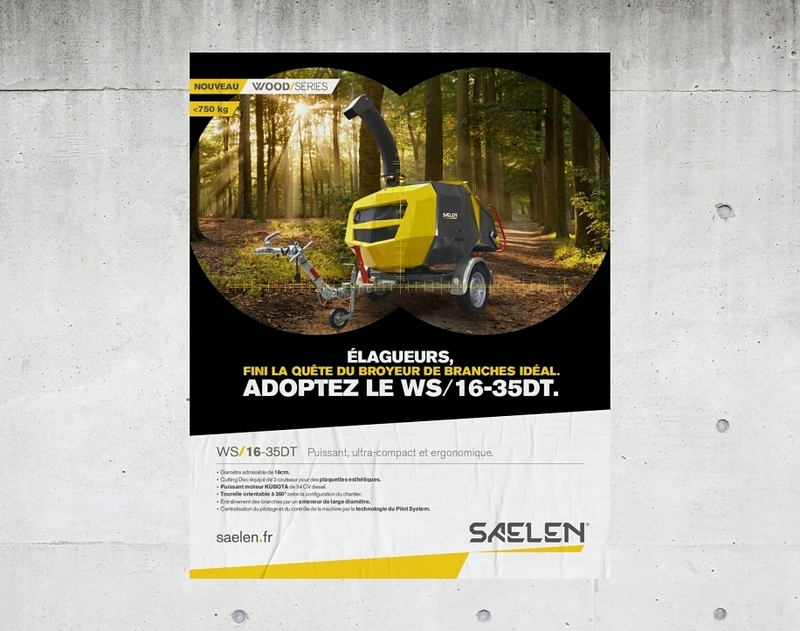 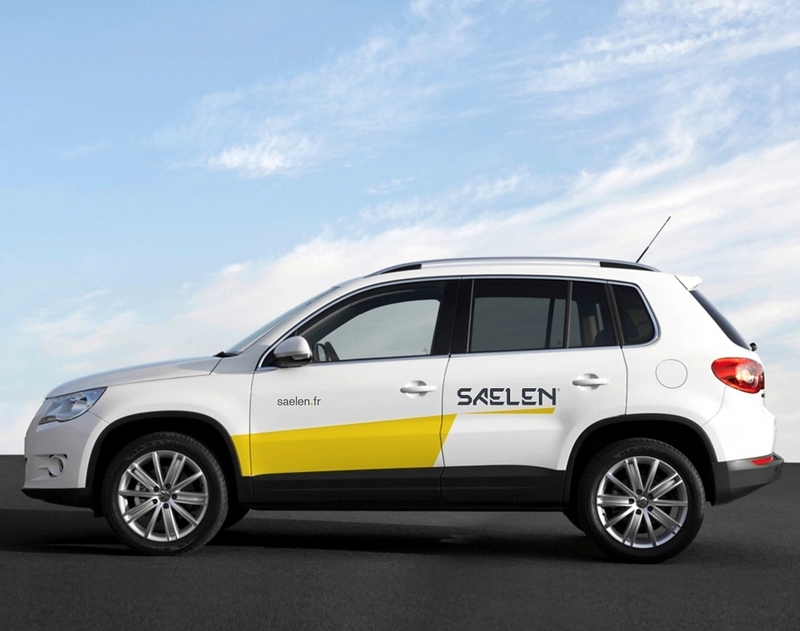 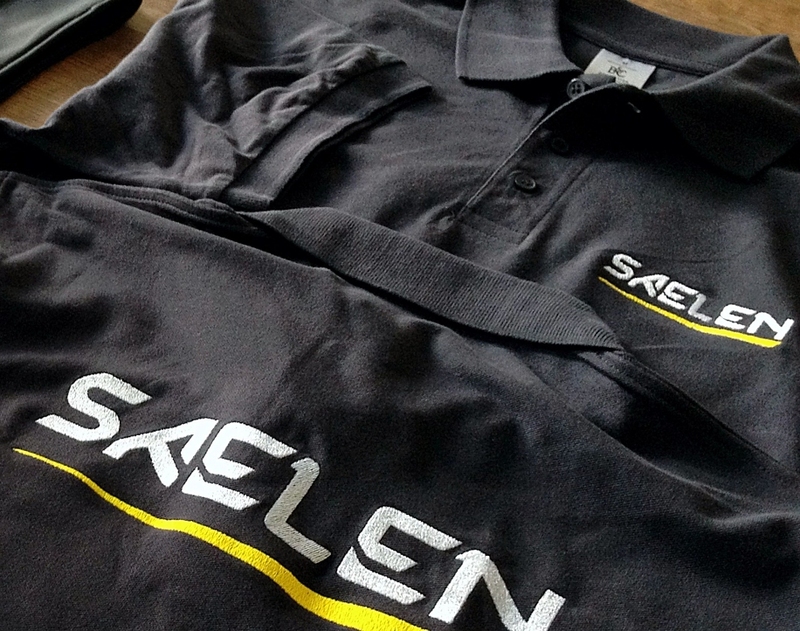 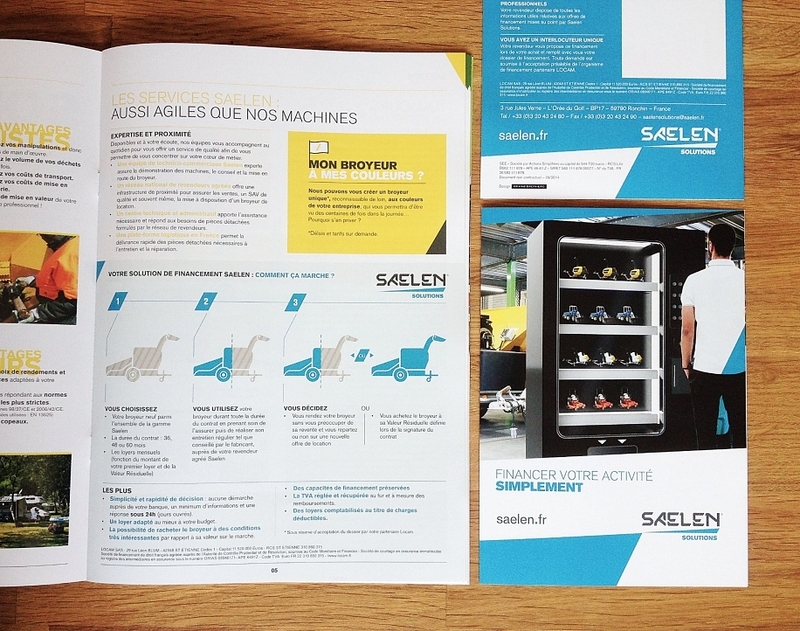 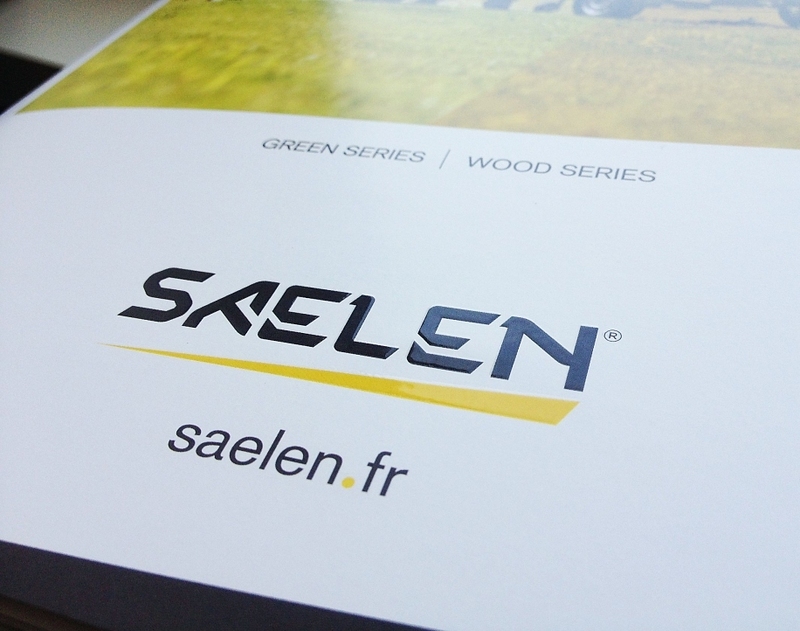 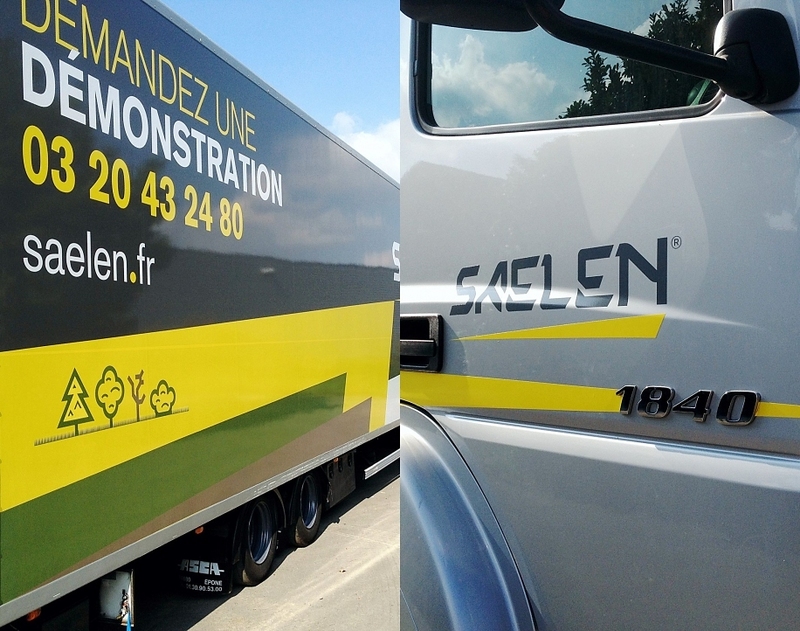 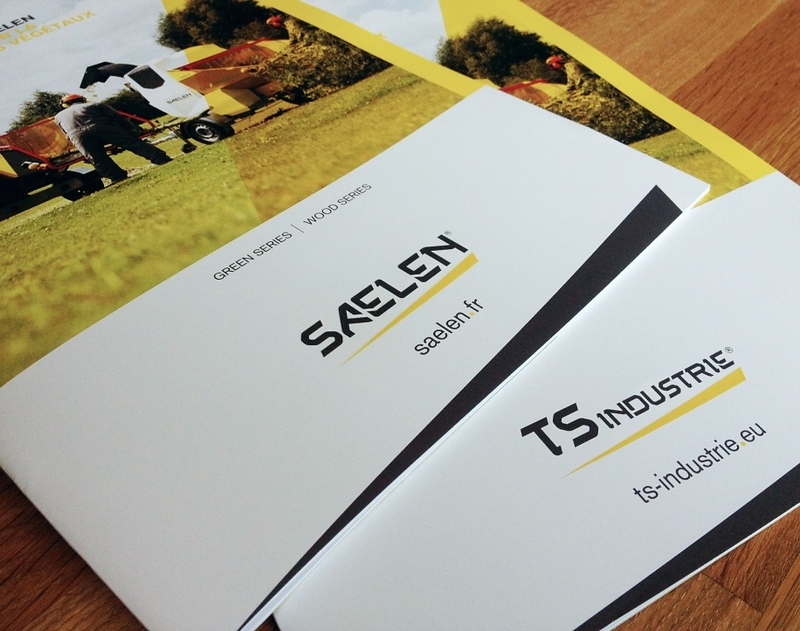 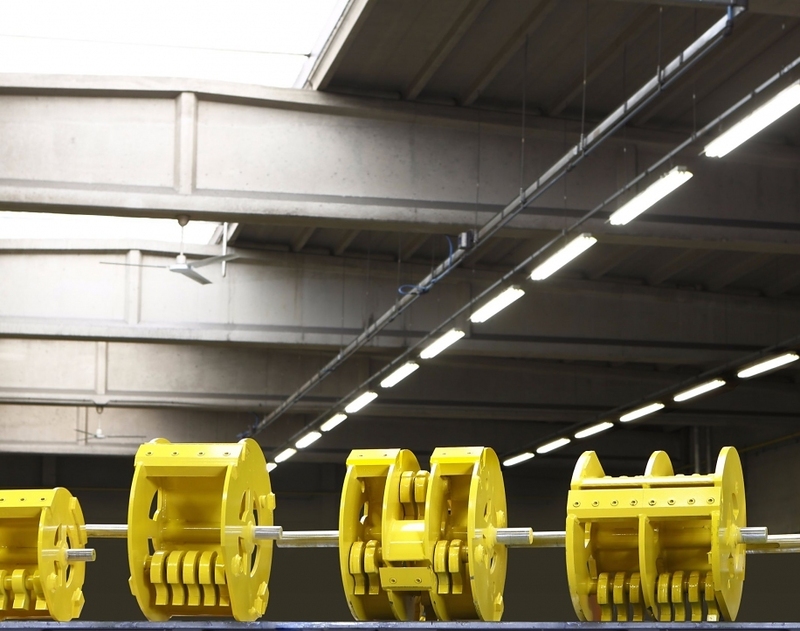 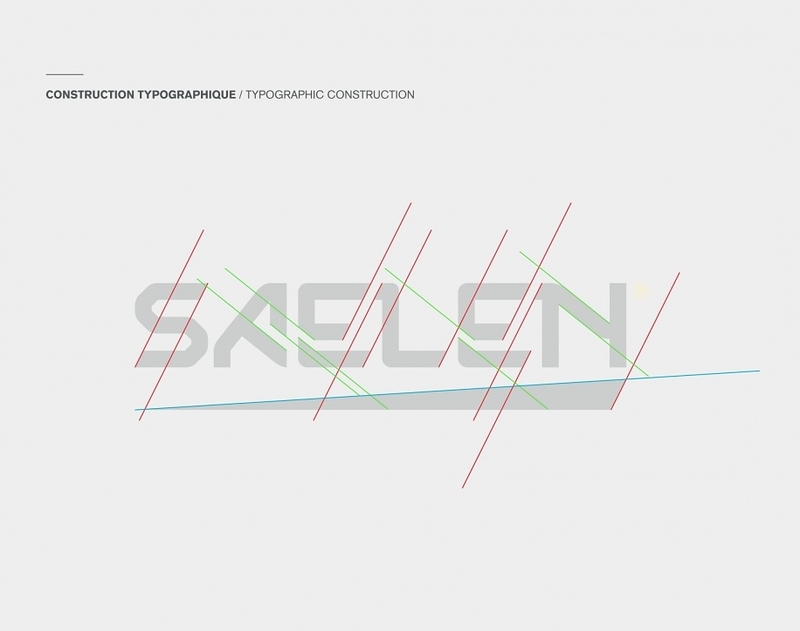 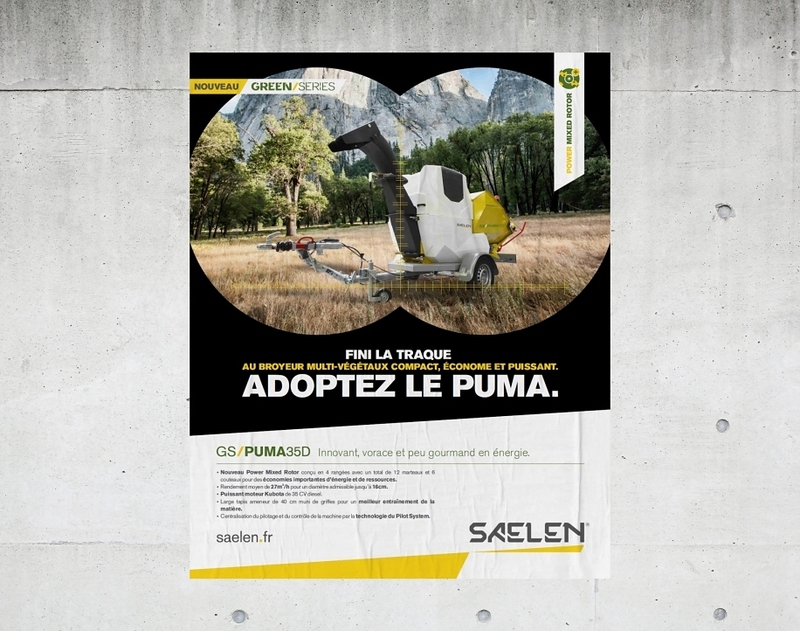 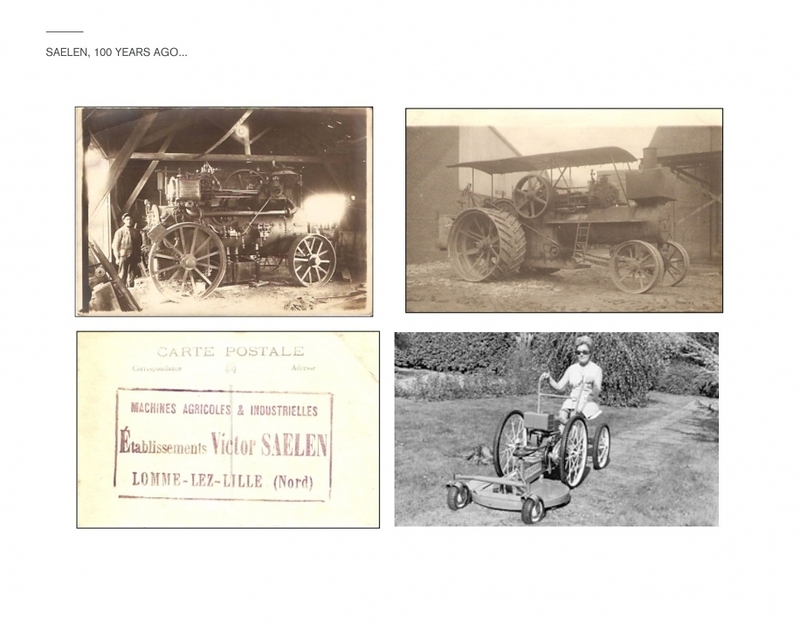 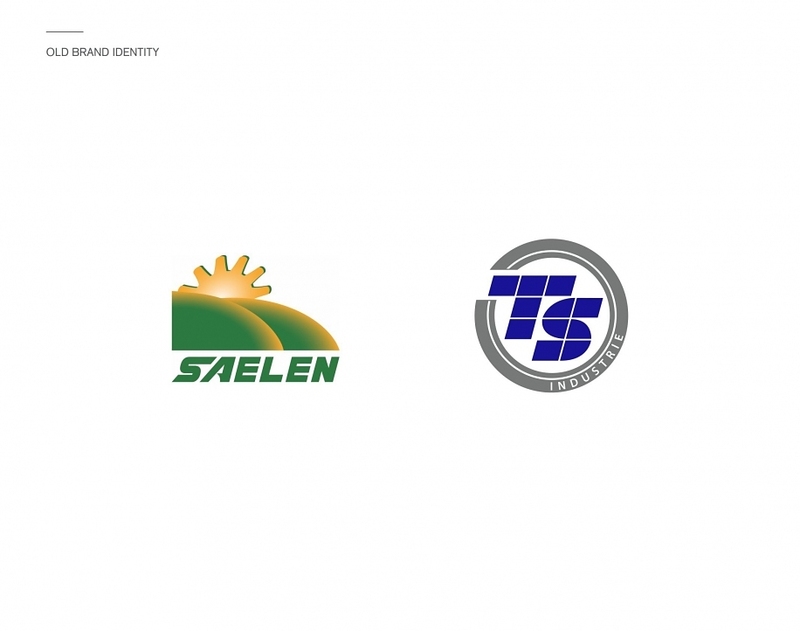 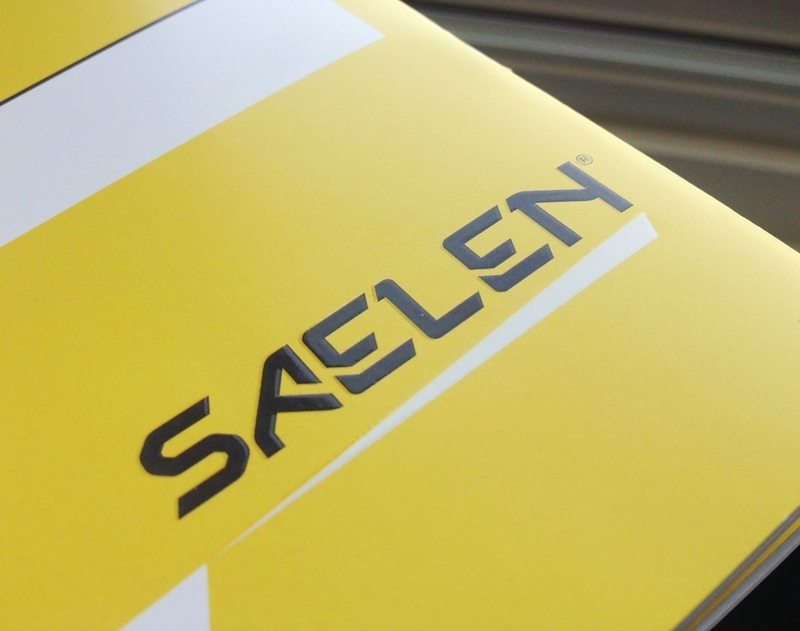 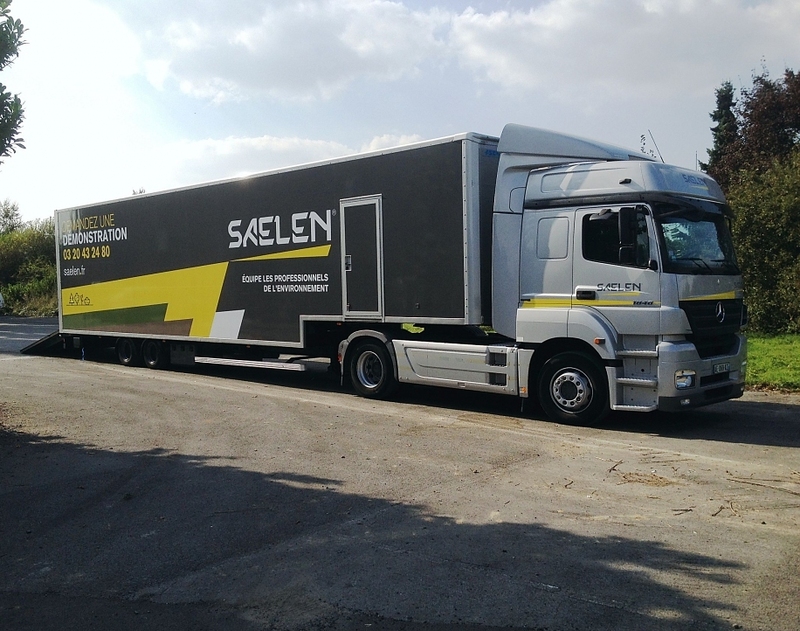 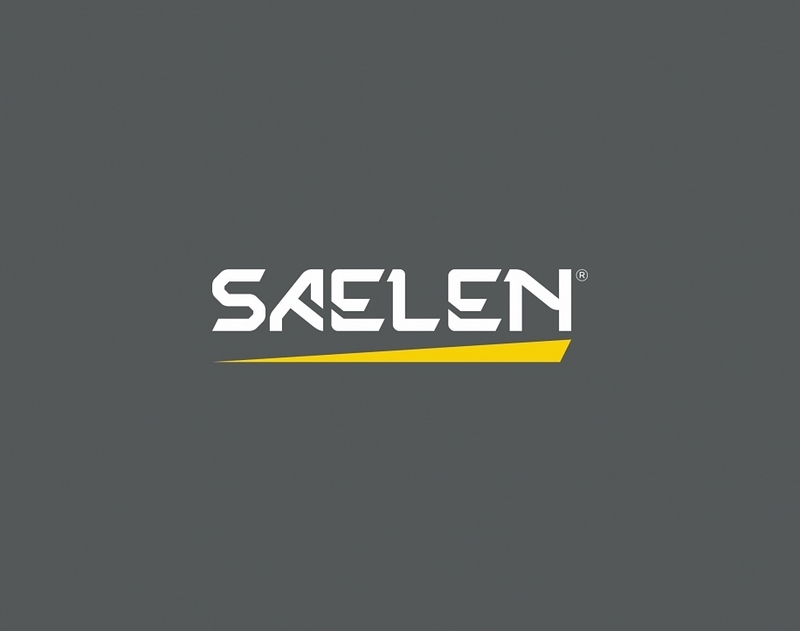 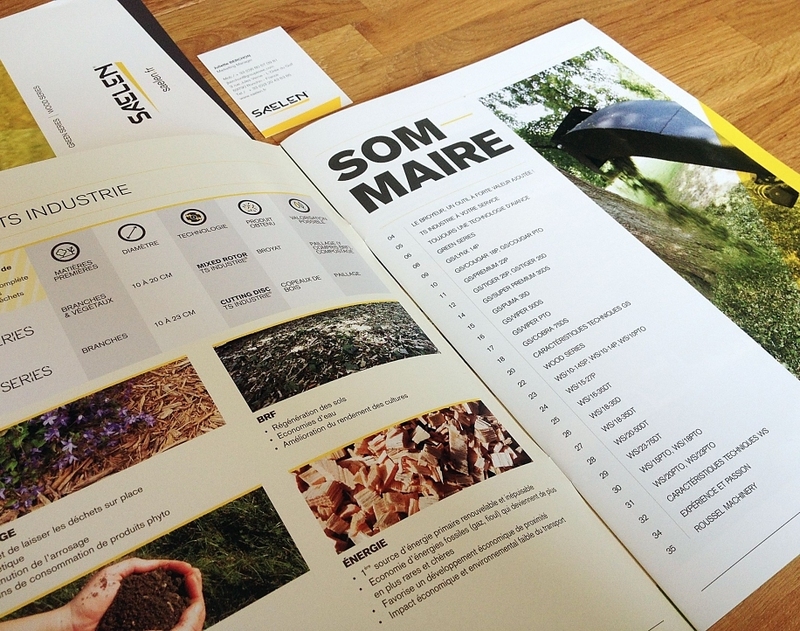 Saelen / TS Industrie is a family business established in 1880, located in Lille, France. 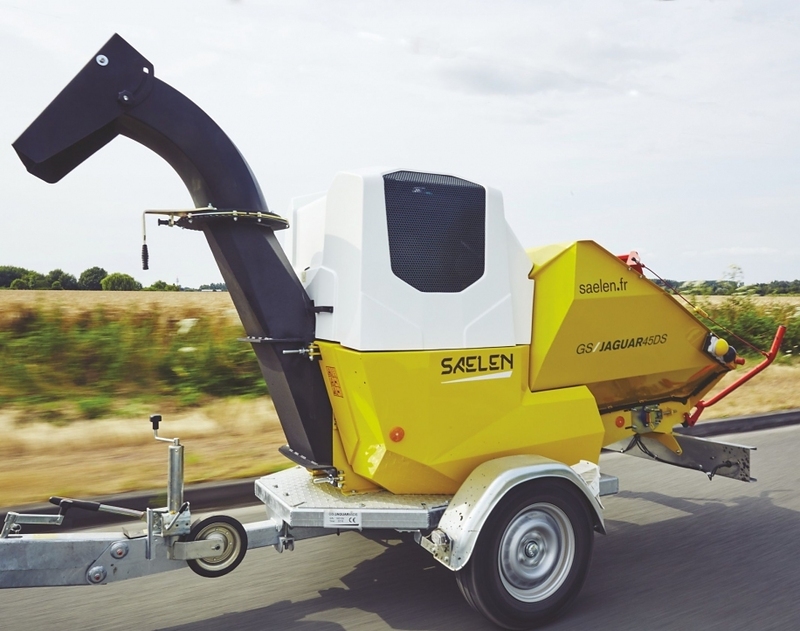 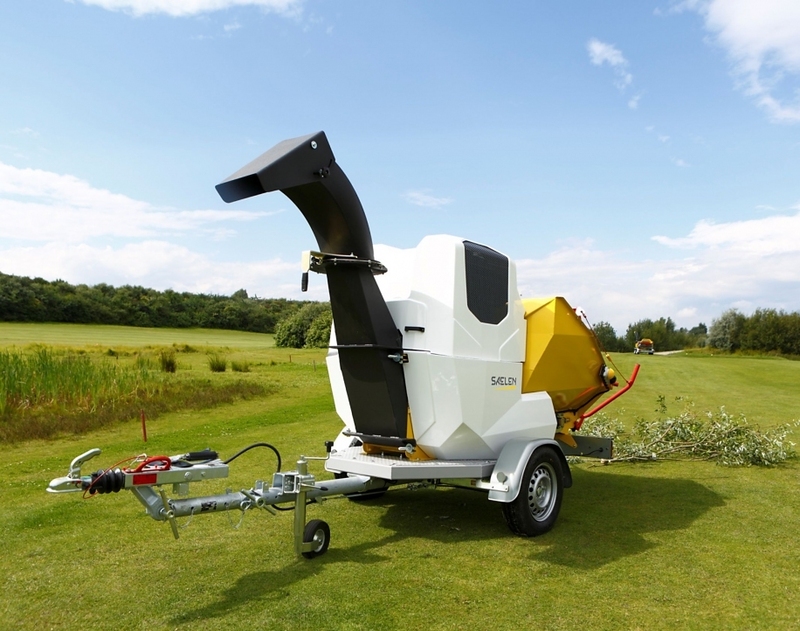 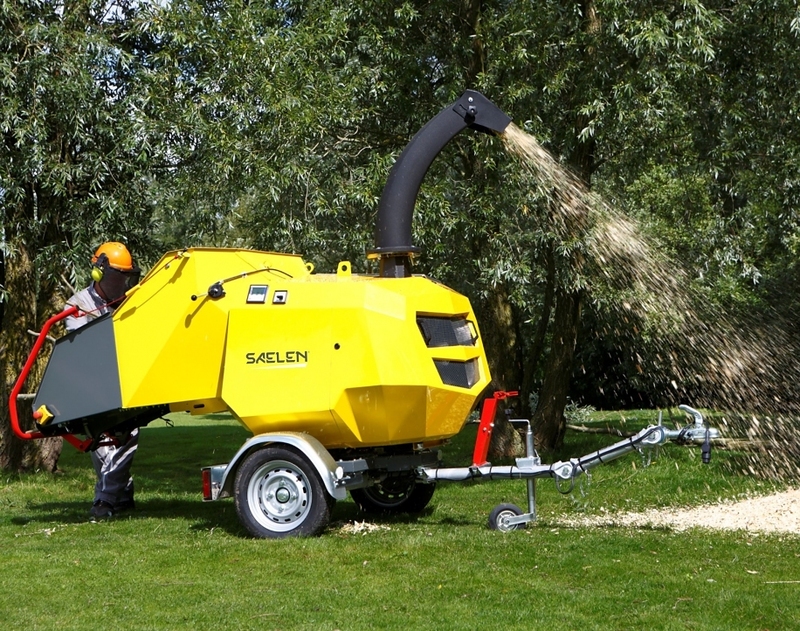 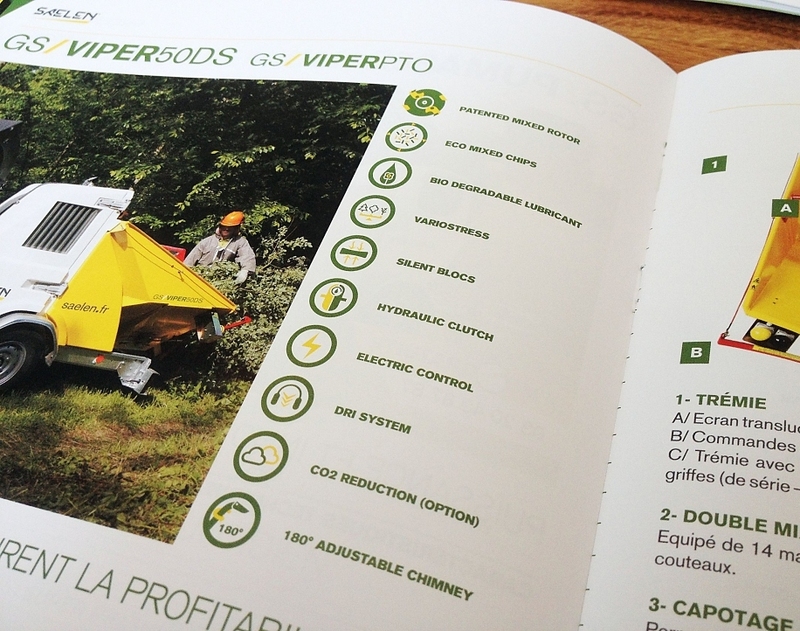 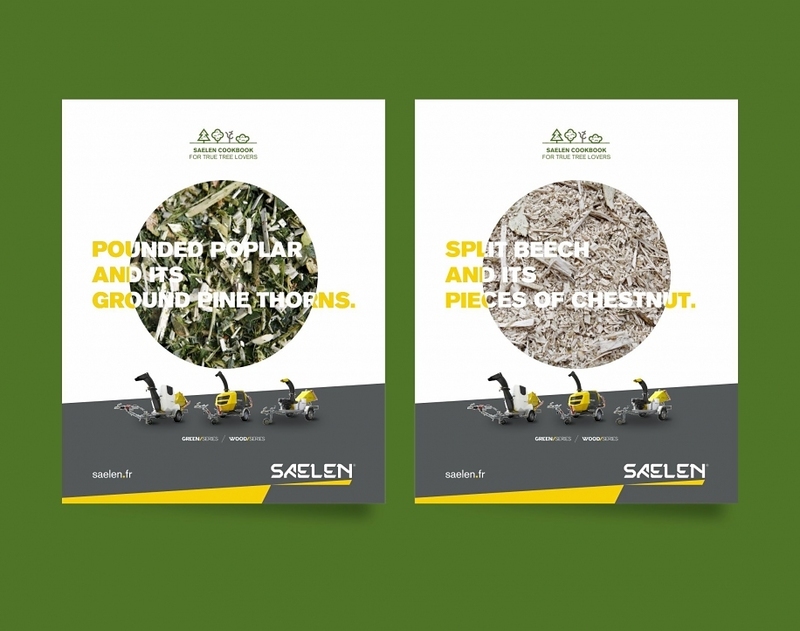 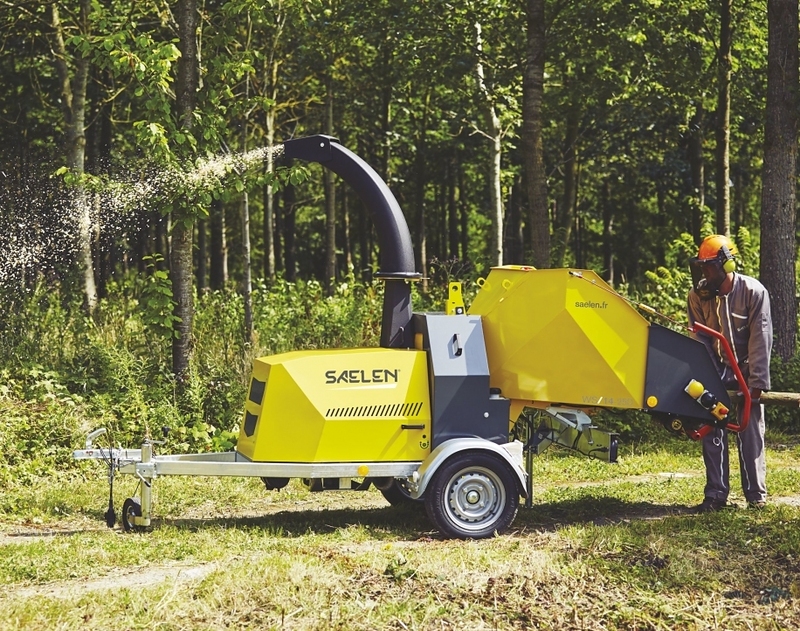 It is one of the largest European manufacturers of wood chippers and chipper-shredders. 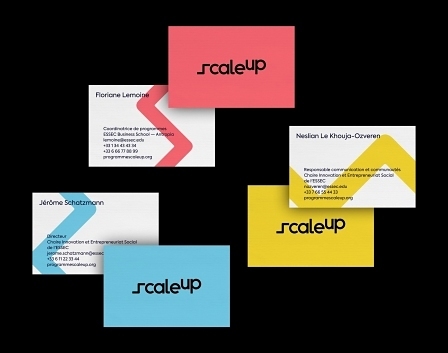 The company was facing a stiff competition and a strategy of takeovers that were weakening and diluting the corporate image among users. 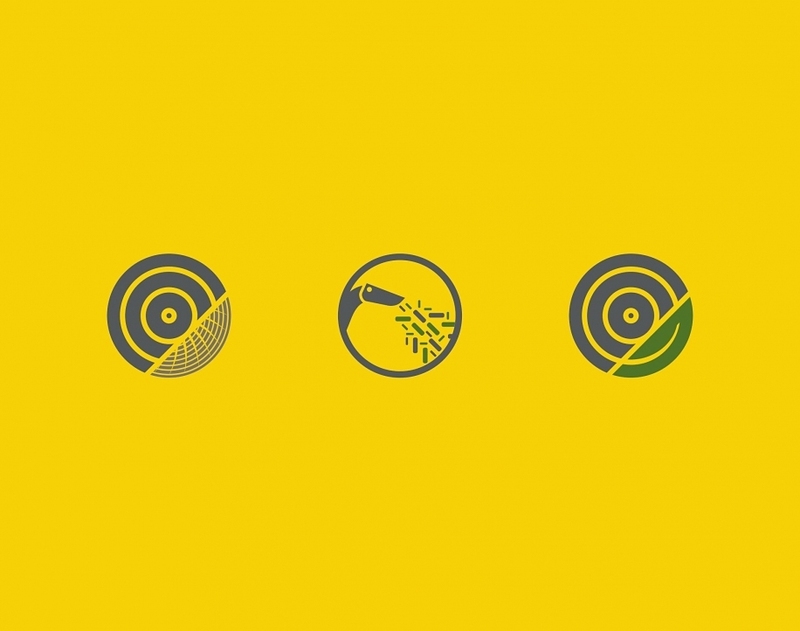 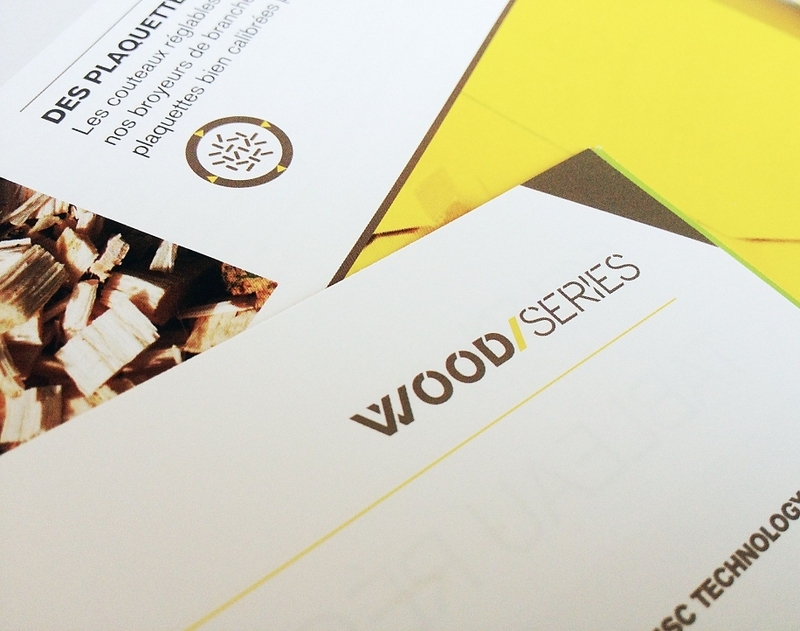 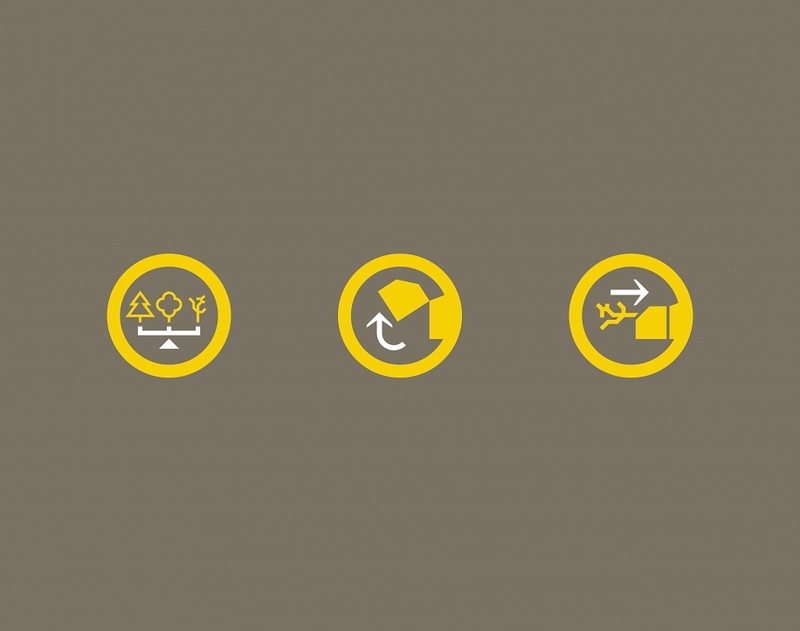 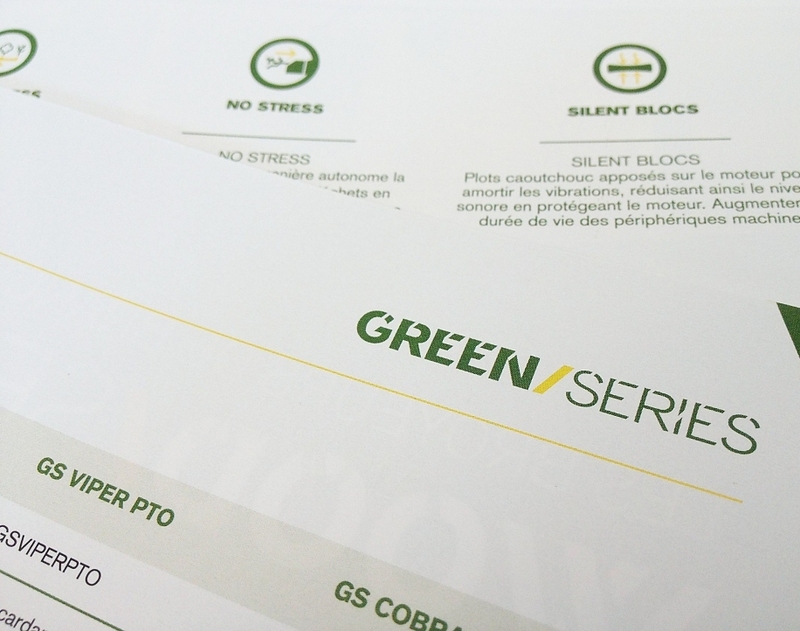 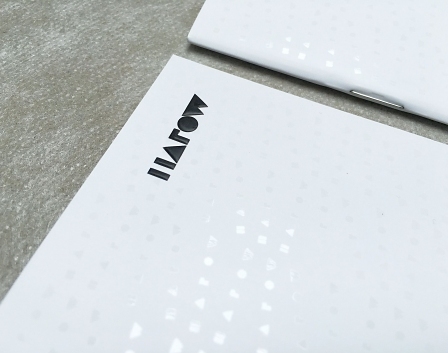 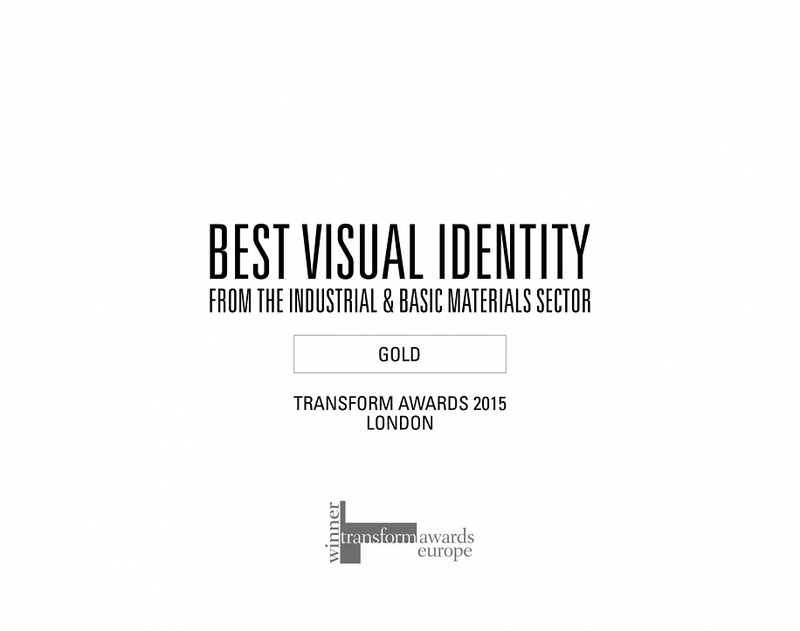 We worked on fully repositionning the group’s visual identity. From a new identity with a custom lettering dedicated to branding machines, to the definition of the brand’s architecture, its operative events, the production of a complete catalog in 5 languages, and the definition of the brand’s new visual language, a powerful and collaborative work took place between Brand Brothers and Saelen’s teams to develop a full and singular branding in just a few months. 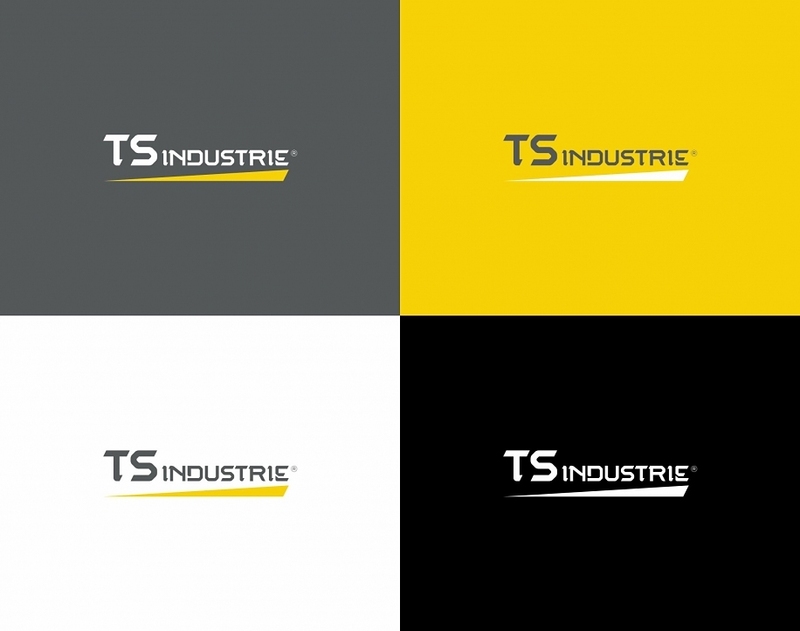 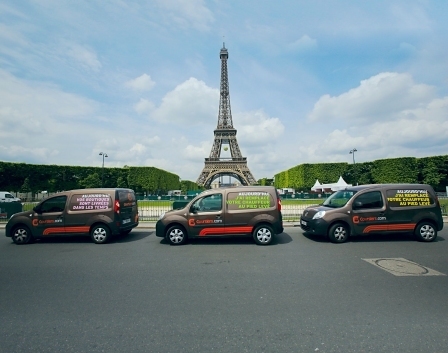 « Brand Brothers job starts with an analysis of our business needs and ends with the application of the new brand identity to several communication tools. 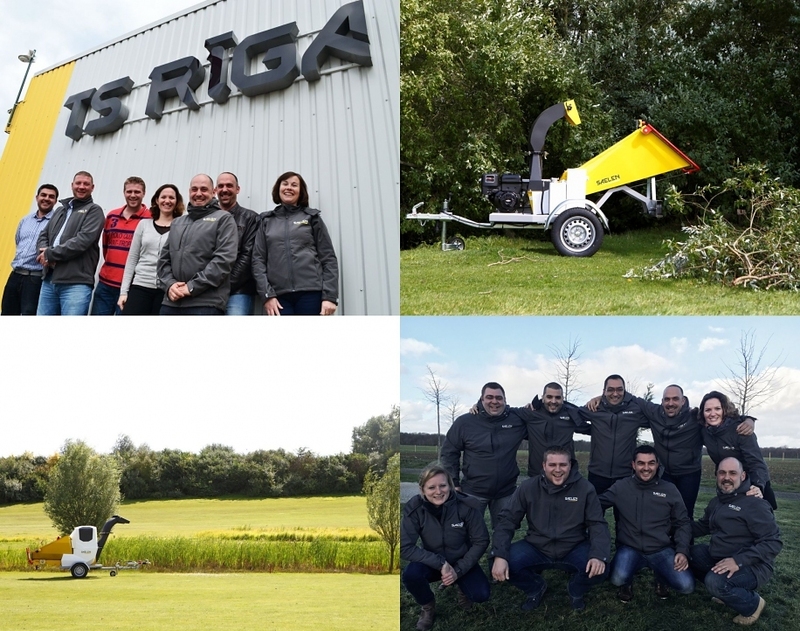 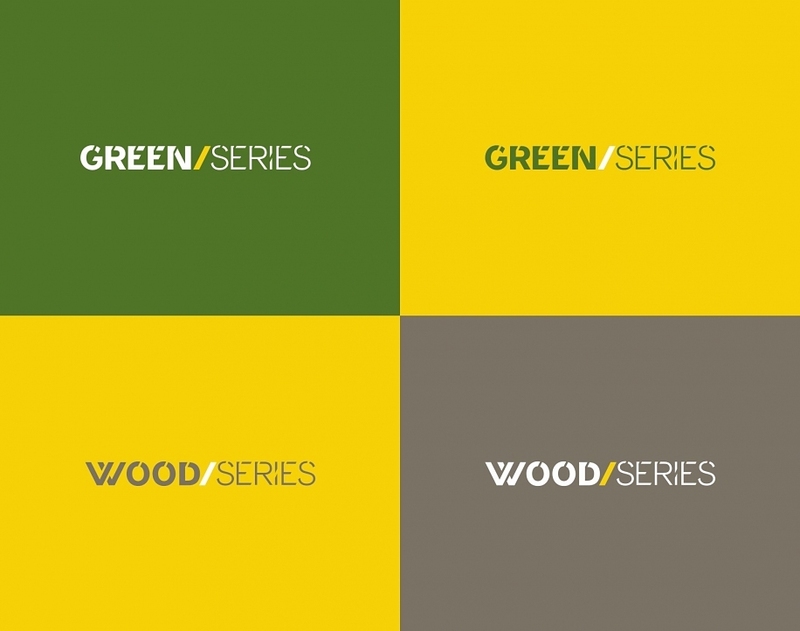 They supported us in challenging the consistency of our current portfolio structure in line with our business strategy, providing clarity to our customers, (rather than the previous complexity and confusion) and giving a new direction to our organisation. 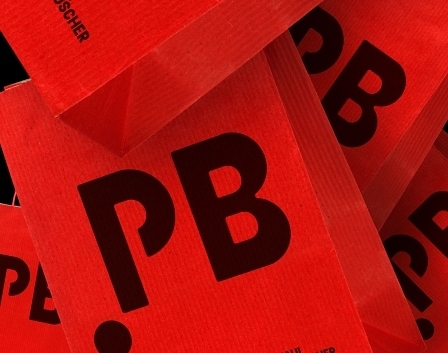 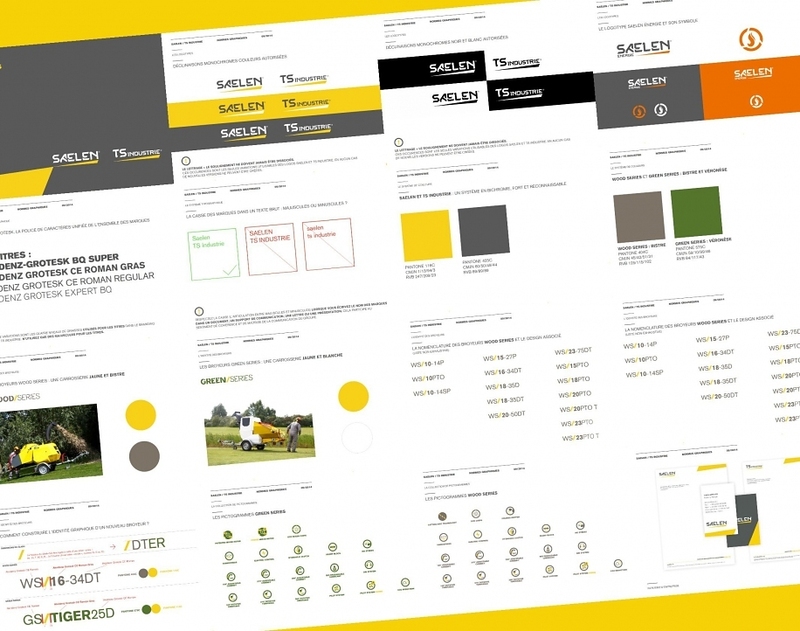 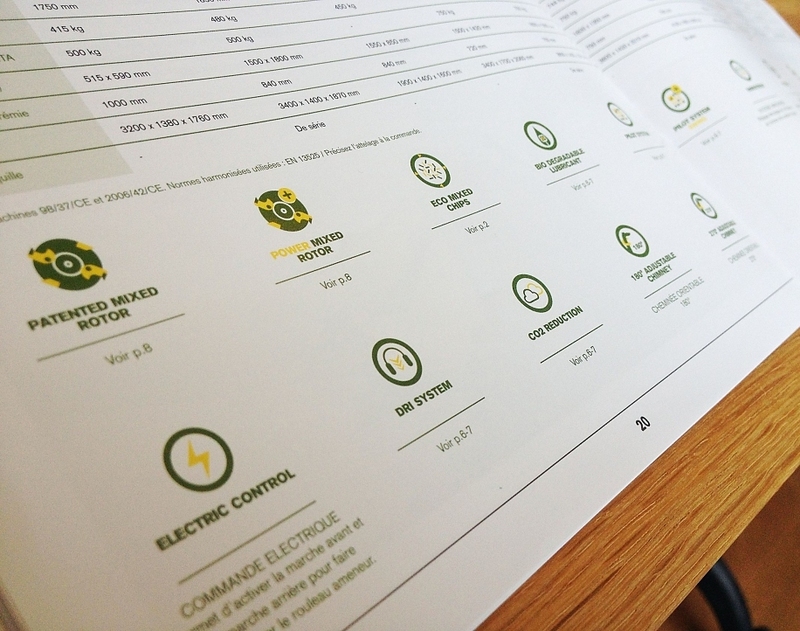 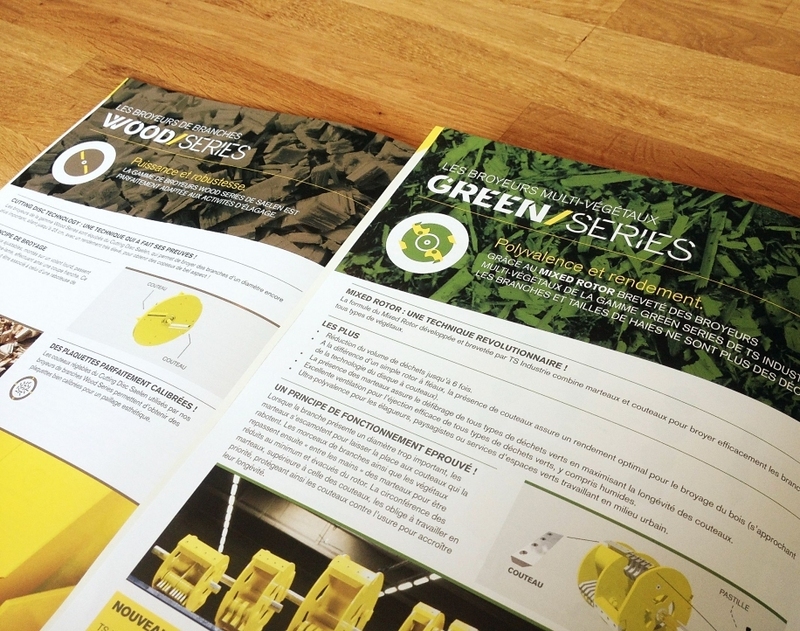 The new graphical guideline now sets the standard to all future materials and ensure proper use. 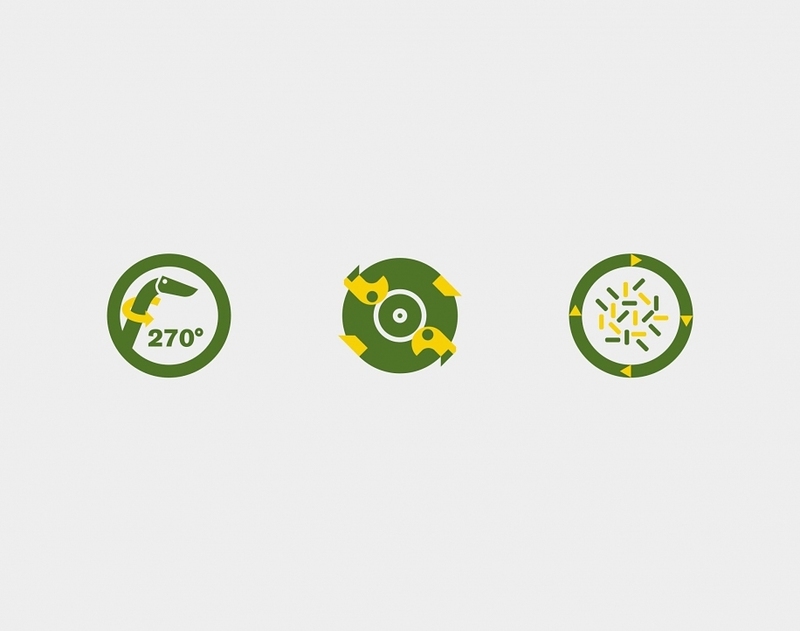 It also allows a consistent and coordinated communication power across all countries.